Disclaimer: There is a Minimum of a 10 Item Purchase Excluding All of Our Meal Subscriptions and Bundles. Orders Received Tuesdays by midnight will be guaranteed for Friday, Saturday or Sunday. After Tuesday at midnight orders will fall into the next weeks delivery cycle. Would you like us to do the selection for you? 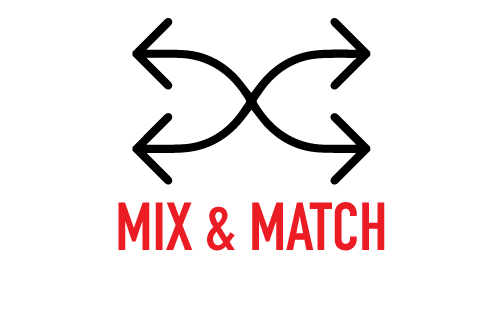 You may subscribe to our Mix & Match Program and we'll hand select 10 meals for you weekly! It's really that easy! Would you like us to do the selection for you? You may subscribe to our Mix & Match Program and we'll hand select 10 meals for you weekly! It's really that easy! Not only is it convenient, your first pack of 10 meals will arrive in your FREE Clean Plate Nutrition cooler tote! That's not the only perk you'll get, we'll also include 2 FREE meals per month with your subscription. Don't feel like subscribing anymore and want to make your own selection? No problem you'll have an opportunity every 4 weeks to opt out.